1. 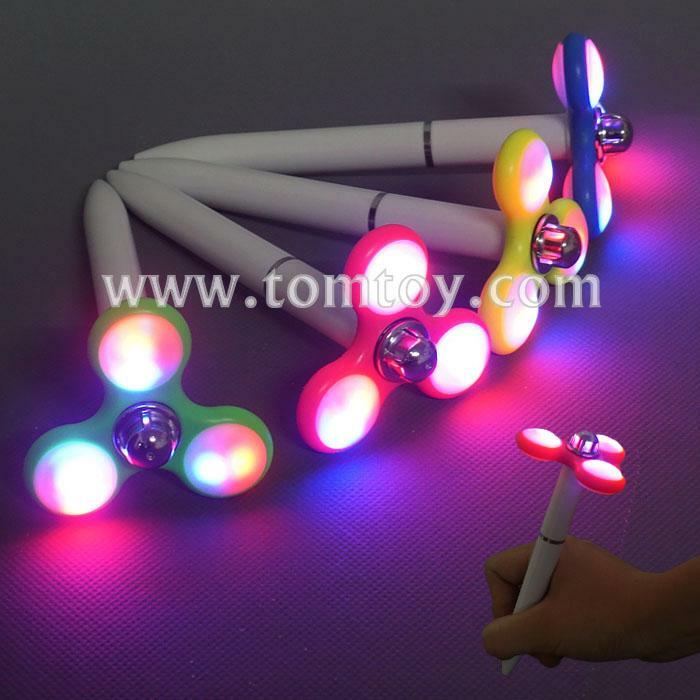 Pen with LED fidget Spinner, take much funny to your life. 3. Rotate the led fidget spinner to activate the light, or motion activated. The light will be auto off after a few seconds.